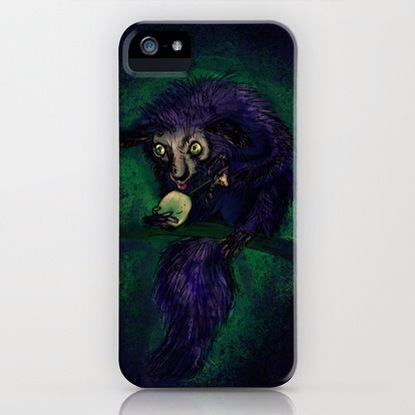 Just put my Ayeaye for sale as a phone case (or art print) on society6. If you’ve ever wanted a styling ayeaye phone case (in a variety of models) this is where you get it! Sorry for the shameless self promotion, I just like how it’s turned out!